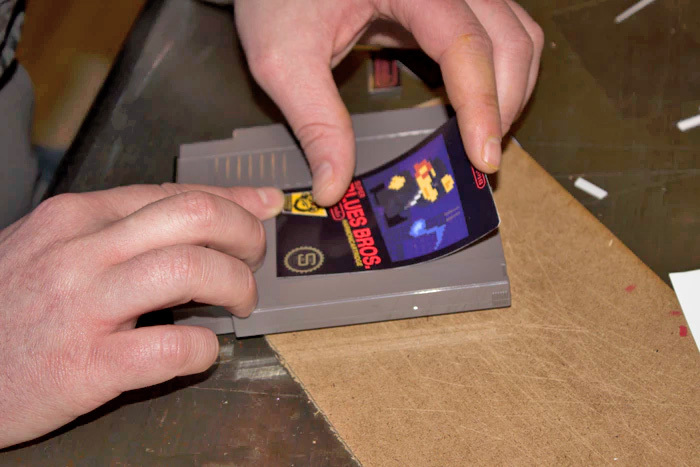 Everyone remembers having to blow into your NES game cartridges to get them to work in your Nintendo back in the 80s/90s. 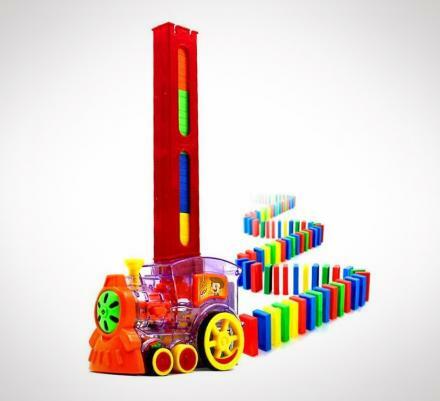 Well, now you can bring back this beautifully nostalgic activity with these NES game cartridge harmonicas. 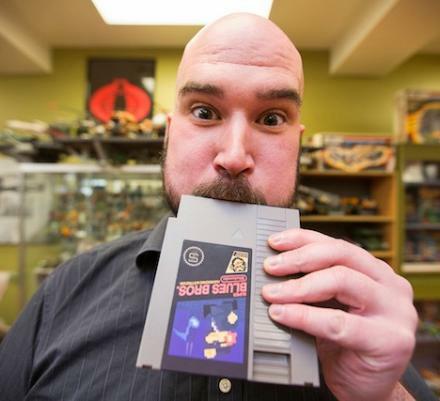 How it works is they stuffed a harmonica into a replica of the classic NES game cartridge. 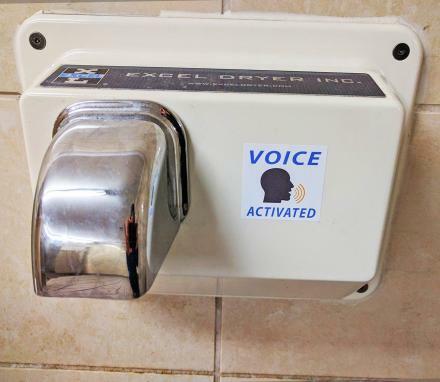 Just give the game a blow like you would normally do to clean the dust off, and it will play just like a normal harmonica. Aptly named the Harmonicartridge by Blotendo, the company also lets you then choose to select one of their pre-made retro game labels to place onto the cartridge harmonica or create your own using their retro label maker on their website. 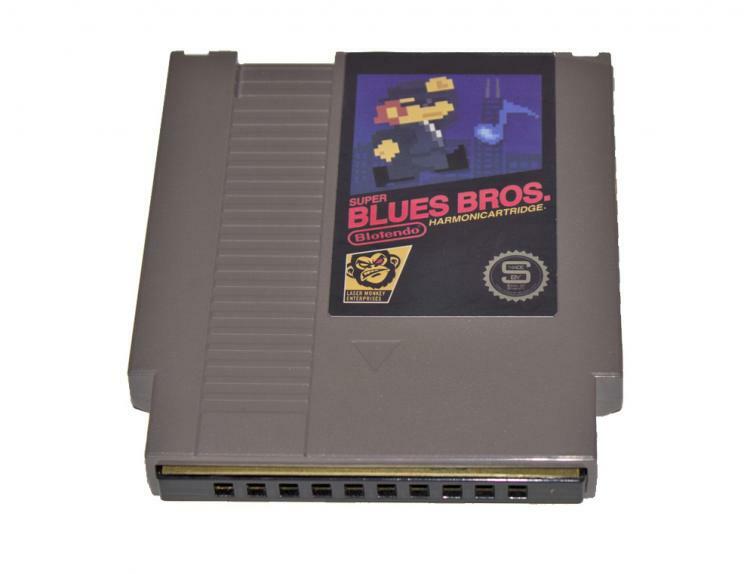 The NES game cartridge harmonica is in the key of C, has a nice crisp sound, is lightweight and can easily be put into your pocket, and since it's the exact same size and shape as an actual NES game cartridge, it can be stored perfectly right with the rest of your NES game collection. 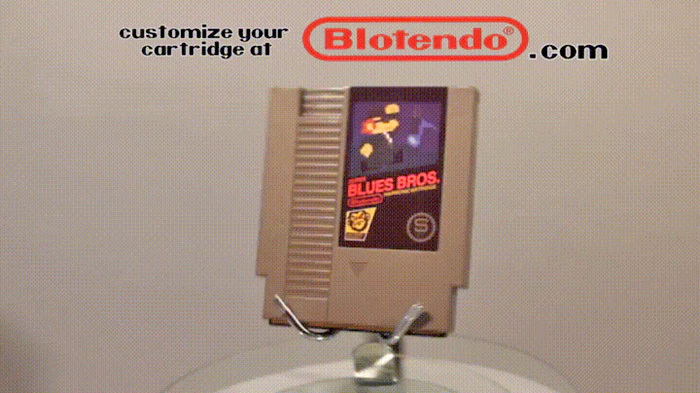 The Blotendo NES game cartridge harmonica is currently in a funding phase on Kickstarter with an estimated delivery date of December 2016, so go reserve yours now, or get more information on their website, and be sure to check out the game harmonica in action via the video below.